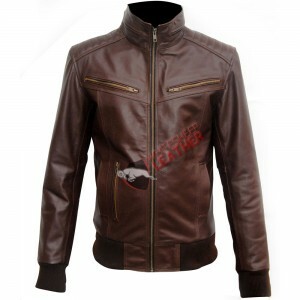 This amazing New Men's Brown Bomber jacket Slim Fit Fashion Leather Jacket is a great addition in fashion world. If you want to groom yourself in a most up-to-date style you must carry it. It will give you a decent and dashing look. 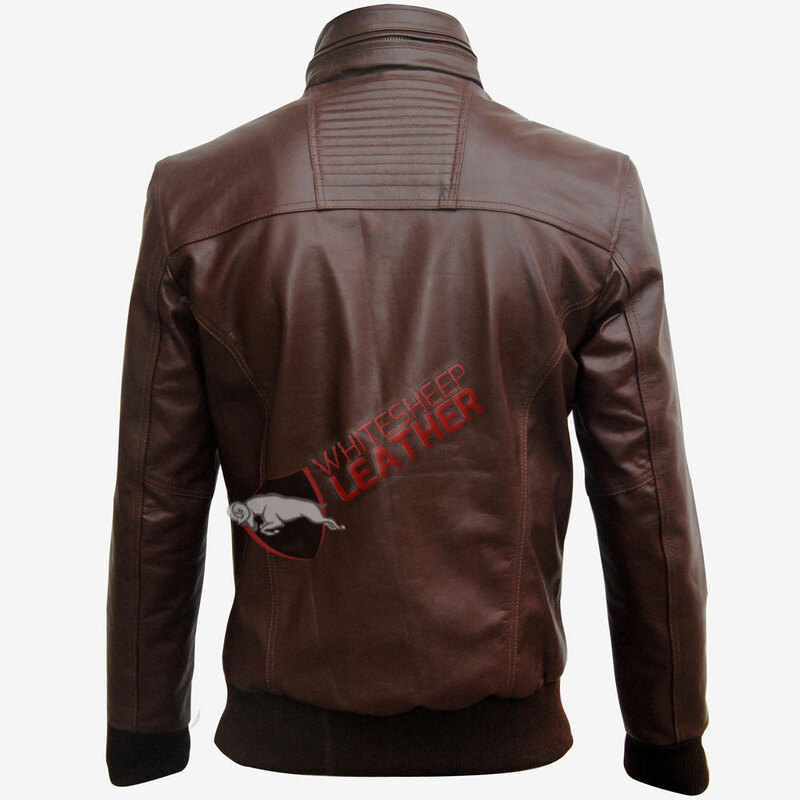 The leather applied on this jacket is of high quality real Leather along with inner viscose lining. This jacket is prepared by capable craftsmen who carefully ready this fantastic outfit. Its stylish high collar and multiple pockets will increase its exclusiveness. This stylish jacket is available in-stock in various sizes ranges from XS – 5XL with affordable price.